TV, radio, web, smartphone and not last your home hifi, are a great part of what you listen to in every day life. Audio (and Speech!) quality is our aim for your better life: audio recording, and reproducion are key points as well as audio contents digital delivery. 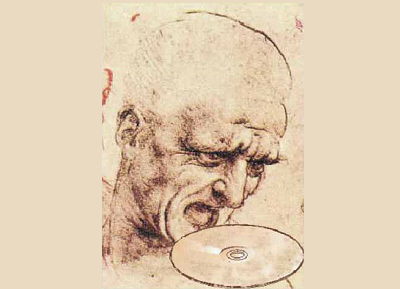 Today computer can talk to you and understand your voice. They can recognize who is speaking and emotion. Choosing the right technology for your needs is a challenge. Let us create the most innovative and effective voice based solution for you. 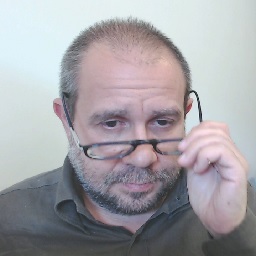 How to design a natural speech interface for a service or an application, how to optimize dialogue and man machine communication for a specific class of user, and how to evaluate if a system satislies user and requirements? We can answers all these questions! 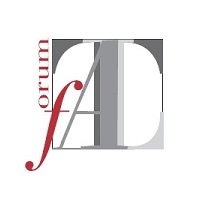 ForumTAL is a permanent observatory on spoken and written language technology. Amongs its members several Public Administrations, Research and Academic centers, and private Companies. Our experience, knowlwedge and skilness in “Research and Development” at your disposal. More info on our personal websites, just click on the images. Follow us on the socials. The audio and speech technology team will respond to your request promptly! 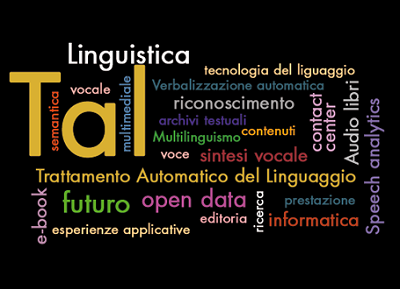 TAL 2014 focus on research and industrial solutions related to speech and language technologies in Italy. Videos of the opening session are available on the website, as well as the presentationsof all the speakers, including Cencioni introduction to Horizon2020 and Pieraccini review of man-machine communicatio state of art. Check the Conference programme for detailed information. or go directly to the tal2014 programme. 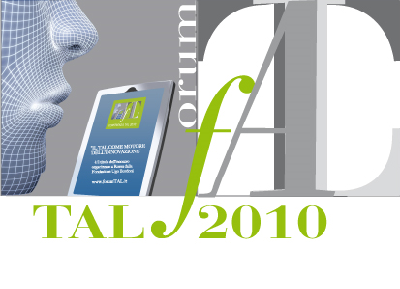 TAL 2010 focus on the state of art in speech and language technologies considering the italian scenario of the innovation in research, industry, and public administrations. Check the Conference programme for detailed information. or go directly to the tal2010 programme. LangTech 2008 a international Conference aiming to state which are the next years goals for the big companies as concerning the speech and language technologies. 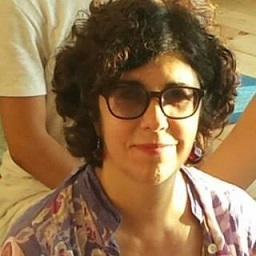 Videos and presentations are available on the website, focus on the state of art in speech and language technologies considering the italian scenario of the innovation in research, industry, and public administrations. Check the Conference programme for detailed information. 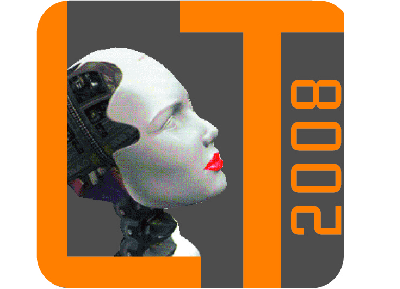 or go directly to the LangTech2008 programme. 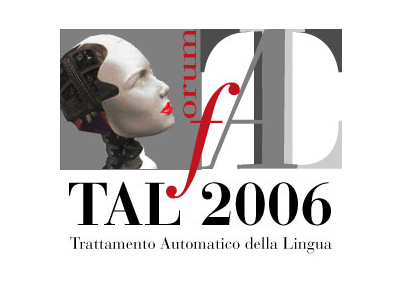 TAL 2006 addressed the state of art in man-machine communication. Entertainment, services for citizen, accessibility, intelligence and many others topics have been discussed by distinguished speakers. Check the Conference programme for detailed information. or go directly to the TAL 2006 programme. The Internationa workshop "The Advent of Biometrics on the Internet" was organised by the European COST Action 275. It was the first workshop that focus the biometrics technology on the internet. Research projects and applications have been discussed by distinguished speakers. Proceedings of the workshop can be downloaded from the web site. Check the Conference programme for detailed information. or go directly to the Workshop programme. 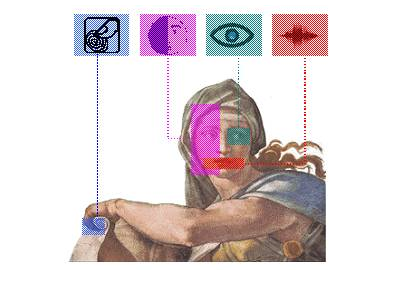 TIPI is the first Italian conference on speech and language technology organised by FUB and the Italian TCL Ministry. It was a big challenge to promote collaboration and research among the different national players.